I’m excited to be back. We want to forget about what happened in South Africa. 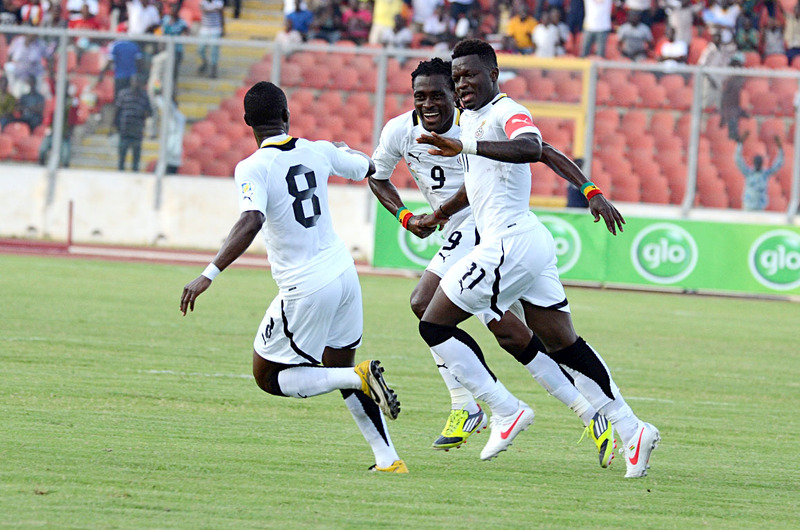 Our aim is to win and qualify to the World Cup 2014.We also need the support of Ghanaians to excel. Posted on 20/03/13 and is filed under blog.